Looking to really wow your next golf outing? 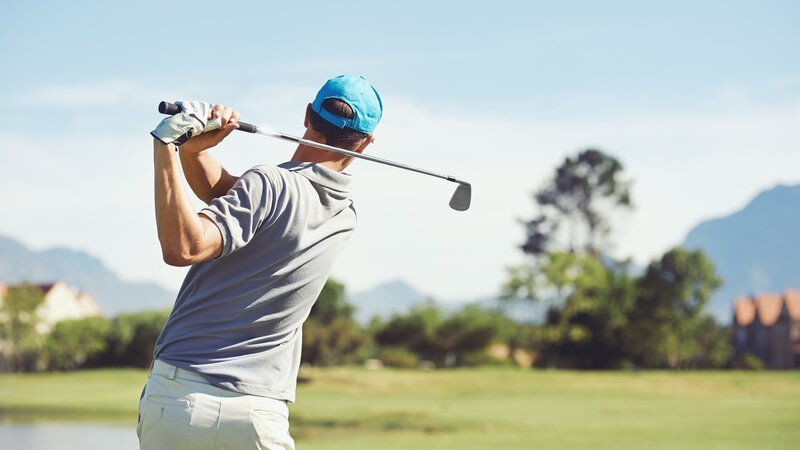 Here is the top 5 best golf swag items for your next golf outing. I know, I know, we have all been given a plastic divot repair tool or a metal one. I’m sure we have at least 3 of these in our bags right now, but these two are total game changers. 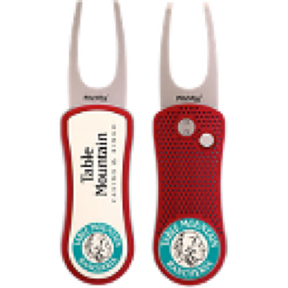 Meet the PitchFix Divot Tool XL and PitchFix Twister Divot Tool.The XL has a switchblade release button that is made out of steel, has rubber grip and comes with a magnetic ball marker. You’ll find yourself playing with this tool more than when you are repairing greens. It also has 2 separate areas to imprint. Finally, the Twister is a unique “twist” on the divot repair tool. The Twister has prongs that shot out and dig into the ground. This allows the best and the most safe application when taking care of the greens. The Twister has a ball marker on the end and has 1 imprint. 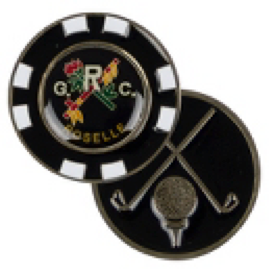 2.Poker Chip Ball Markers Golfers collect all kinds of different swag from golf courses, but the two most commonly purchased are polo’s and Poker Chips. That’s right, Poker Chips, golf courses pop there logo on them and sell them. 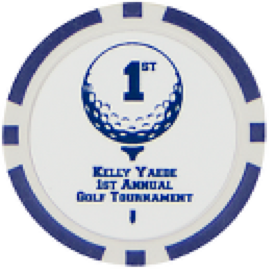 The poker chip is a way to help mark your ball on the course as well as lets other golfers know where they have played or in what outing they were in. The poker chips come in 2 different styles, standard plastic poker with metal insert or metal with engraving. 3. Golf Ball Swag Bag Take your swag bag to the next level. 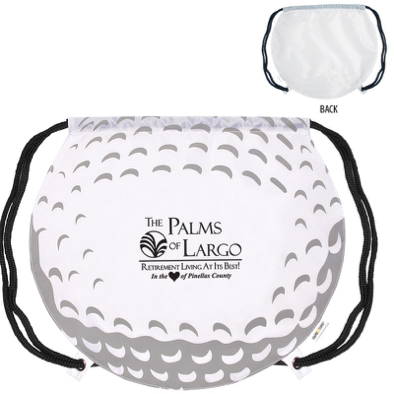 The Golf Ball swag bag is in the shape of a giant golf ball and proudly displays your company logo and outing right in the middle if the bag. 4. Tervis Tumbler Stop wasting your money on the cheapest water bottle in the catalog just it thrown away once the swag bag makes it home. 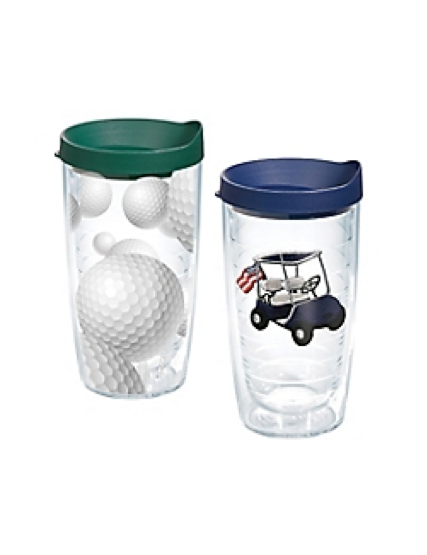 This time wow the players and event with a Tervis Tumbler. 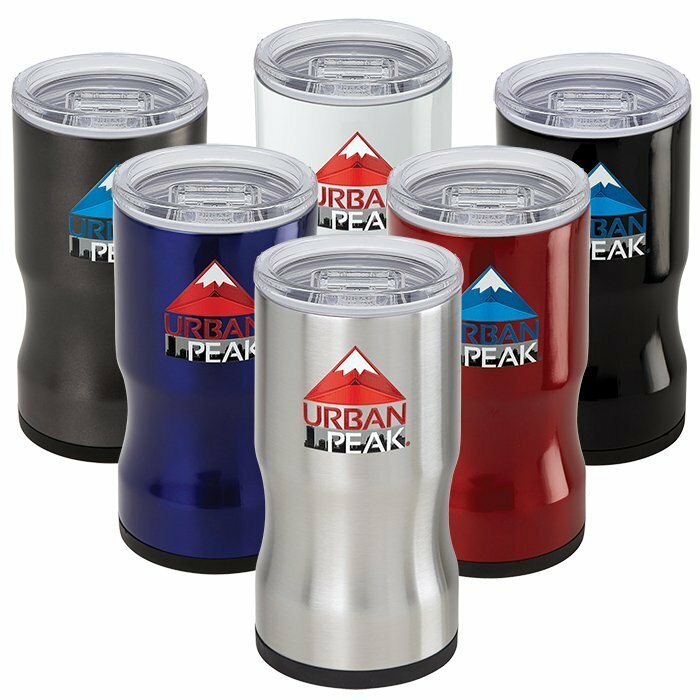 The Tumbler comes can be designed in two different ways, wrapped or patch inside the cup. Hook up your golfers with something they will use daily and won’t melt in the dishwasher! 5. Sun Screen Stick There is nothing better then playing a great round of golf in the sunshine. The only problem is, you forgot your sunscreen. The clubhouse has some, but your 6 holes away. Say hello the Sun Screen Stick. 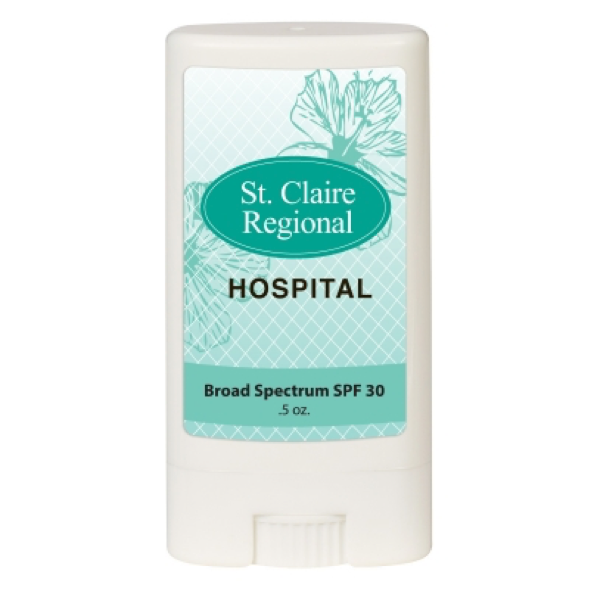 Looks like a small bar of deodorant but its rub on sunscreen. 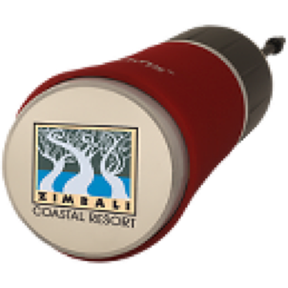 Small and sleek, it fits right inside your bag and has a large front and rear imprint area! Any golfer would be happy to receive these items at a golf outing or tournament. Good luck on your event! Want to keep up all the time? Make sure to join our VIP List! Our VIP’s get an email with the latest content…and other special offers as well. Join here.